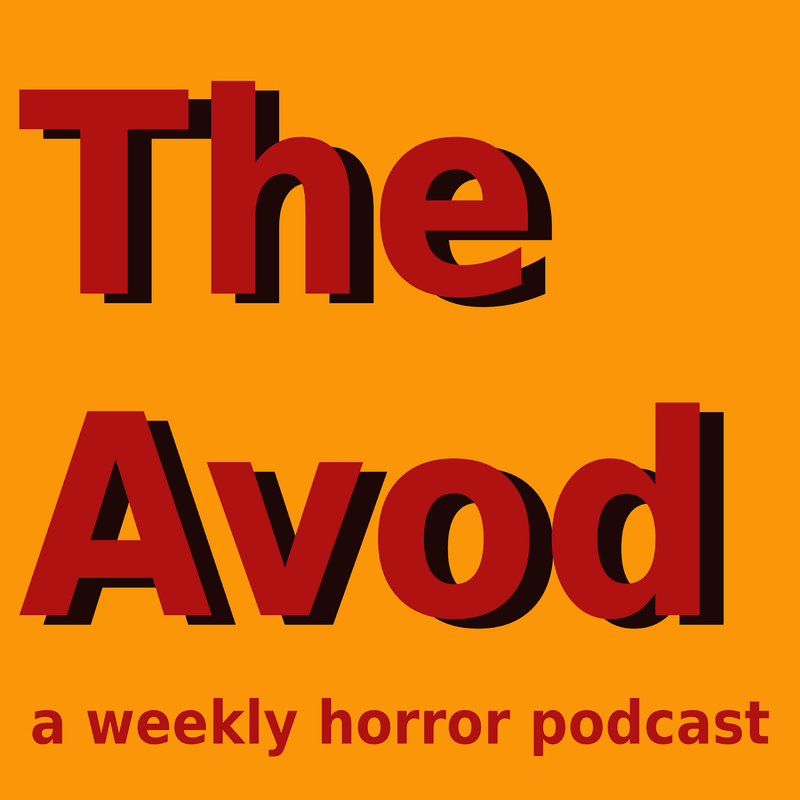 This week on TheAvod, Count Vardulon and DM indulge in the Count's weird obsession with Eric Roberts with disastrous results. Their attempt to watch a Slender Man movie is equally disappointing. 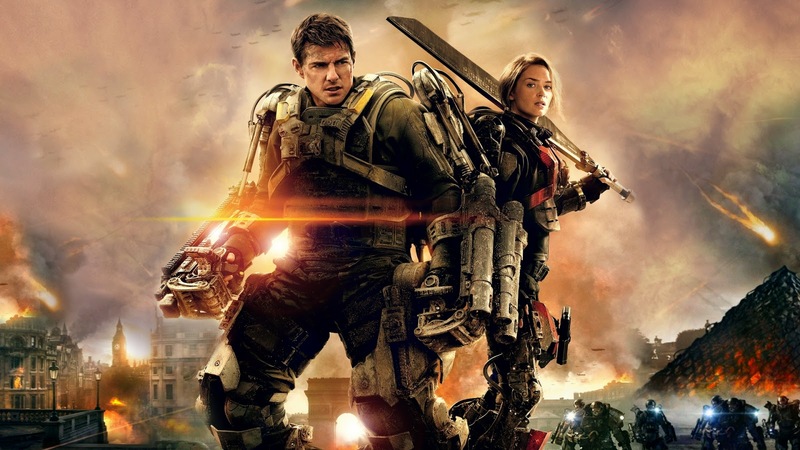 Edge of Tomorrow, on the other hand, proves to be totally worth the price of admission (provided you don't pay to see it in 3D).